The draft bill will be introduced to the Legislative Assembly later this month. File photo. The ACT Government has unveiled draft legislation for the establishment of an anti-corruption body in the Territory next year. The draft bill to be introduced to the Legislative Assembly later this month incorporates 52 of the 57 recommendations recently made by the Integrity Commission Select Committee, including the ability to investigate matters that were subject to a previous inquiry, investigate matters related to judicial officers and require mandatory reporting by all senior public servants. The Government will also review the Public Interest Disclosure Scheme. Chief Minister Andrew Barr said the Government also planned to introduce legislation which will ban donations from property developers to any political party in the Assembly, and close other loopholes potentially used to circumvent the spirit of election rules. “Both ACT Labor and ACT Greens do not accept political donations from property developers. However, to ensure the highest levels of transparency, the Government is following the lead of other States in banning any party in the Assembly from accepting these sorts of donations,” he said. Mr Barr said that subject to consideration by the Legislative Assembly, and the recruitment process for a new Commissioner, the ACT Integrity Commission was expected to start work from 1 July 2019. 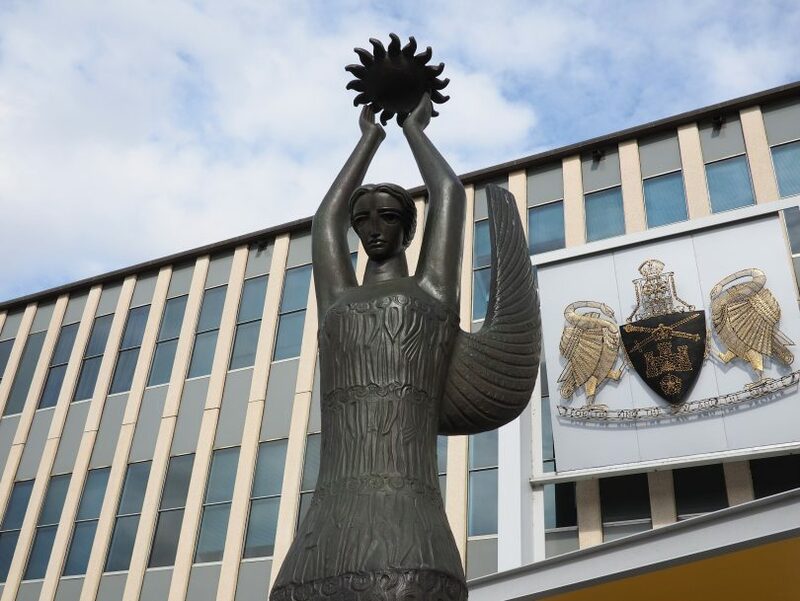 Legislation on the establishment of the Integrity Commission, and the ban on property developer donations, are planned to be introduced to the ACT Legislative Assembly in the last sitting period of the year. Mr Barr said the Government recently passed a motion in the Assembly to change Standing Orders to expand the scope of the Lobbyist Register to capture more individuals, companies and industry associations. “This package of integrity measures should further strengthen the ACT community’s confidence in the Government’s decision-making process. The measures will also provide appropriate oversight from independent bodies on the ACT public service,” he said. The establishment of an Integrity Commission, the ban on donations from property developers and reforms to the Lobbyist Register are all items in the 2016 Parliamentary Agreement between ACT Labor and the ACT Greens. The Bill for the establishment of the Integrity Commission, the Explanatory Statement and the Government response to the Select Committee report that will be tabled are available online. First up....developers and their cosy relationship with act pollies. So is the statue of Al Grassby still out there at the front of the Assembly? It surely serves to remind our elected paragons that, in days not long past, ‘integrity’ was a fairly flexible concept; entirely dependent on your point of view / political affiliations – and what you could get away with. .
A comment like that will surely get attention from John Hargreaves. I hope it does. I always thought he put that statue up as a giant FU to everyone not in the club – a kind of ‘we can get away with absolutely anything’ mentality. That’s rubbish about Greens and Labor not accepting donations from developers too. The problem is that the ACT Labor party doesn’t get the direct funding and donations from the Developers themselves, but it receives secondary funding and benefits through the Unions, the Labor Club, the 1973 Foundation etc. I could ban myself from buying Junk food, but then get my wife, son, father etc to buy it for me. Labor has been in charge here for almost the last 20 years, and many would argue that in that time developers have run rampant over the city. But they’re claiming that THEY are the ones not in the developer’s pocket?